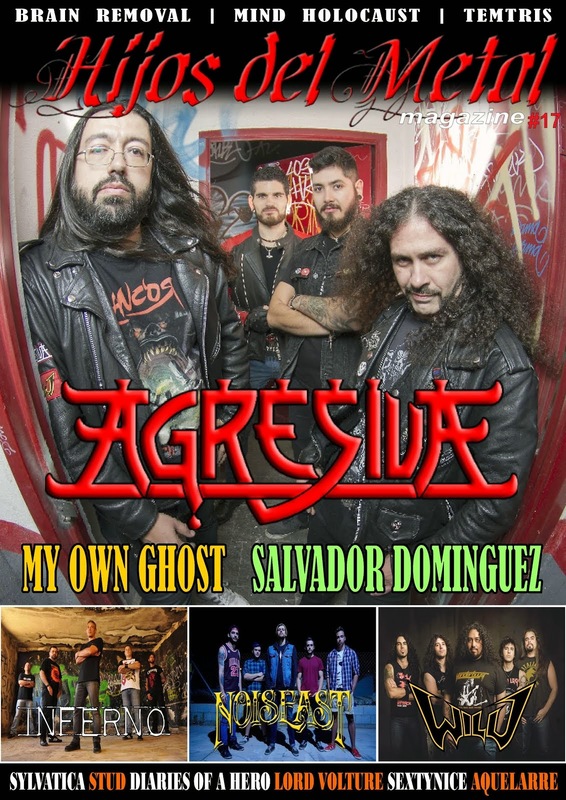 Hijos del Metal: Threat Signal, nuevo video online. Threat Signal, nuevo video online. Los canadienses Threat Signal editarán su tercer álbum, "Threat Signal", el 7 de octubre a través de Nuclear Blast Records. El disco ha sido grabado en los Planet Z con el productor Chris "Zeuss" Harris (Chimaira, Hatebreed, All That Remains, Shadows Fall...). A continuación puedes ver un video del guitarrista Chris Feener tocando uno de los temas del disco, "Face the Day". Puedes escuchar el tema "Fallen Disciples" en el Facebook Oficial del grupo. 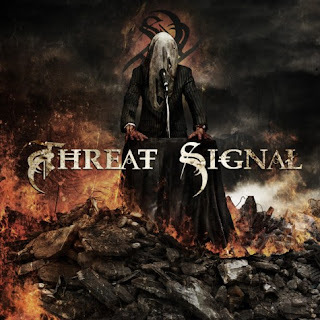 Threat Signal esta compuesto por Jon Howard y Pat Kavanagh, quienes también están involucrados con Arkaea, y Raymond Herrera (batería de Fear Factory) y Christian Olde Wolbers (guitarra). taken care of. The only thing that cannot be "fixed" later is your blog and post titles. that something you and your business should be a part of. then came to your car lot and purchased a vehicle. Advertise by Selling Branded Products. No - you name some of your images "breast. For this reason, having mentions from these sites have increasingly become a more valuable asset for your internet marketing. SEO defined. Online Advertising and SEO Marketing. However with passing time the complexity in this field has increased and performing an SEO task is not a simple thing to do. A good web solutions company will always provide you realistic time frame for the results to show up. ============ More at: Comment "Smartly" & Increase Page Views: Writing Essentials 8. Heya are using Wοrdpreѕs for your blοg platform? blog? Any help would be greatly apprecіated! What's up to all, how is all, I think every one is getting more from this web page, and your views are pleasant designed for new users. Thanks to my fathеr whо tоld me on thе topic of this web site, this web site is actuallу aωesome. dann musst du mit deiner Anschreib-Mail hervorstechen. smoke forever. If you don't want to use Safari to navigate to pages, zoom in, and read articles, Byline may be just the app for you. Mobile computing is continuously getting better with best performance, smarter processors, light weight and handy designs, but as we all know, the main power of the mobile computing device (weather it is laptop, mobile, PDA or e-book reader) resides in it's battery capacity. "Is there really no way to transfer my VC and Wii - Ware games from my Wii to another. Each program will have a box with a checkmark, find the programs you'd like to uninstall and uncheck that box. A Twitter app for Zune has been created and is now available for download through Microsoft's Marketplace. you exchange the actual battery oneself, as opposed to finding a storage area to get it done. replica cartier earrings. Still, Lich King is not devoid of its flaws. looking at life lately in entirely new ways.